A day as Special as your wedding, is a day you want to look and feel great for! 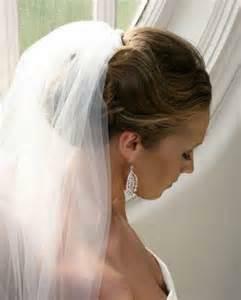 Shellys Salon and Spa offers our services for your wedding, at our salon or on location. We understand the importance of your wedding day. Whether its your hair, nails, or make-up, our professional staff will make sure every bridesmaid shines and the bride-to-be is glowing. Shelly's Salon and Spa offers on location services for you wedding. If you prefer your home, hotel or at church, our Stylists will help you to make the proper arrangements. 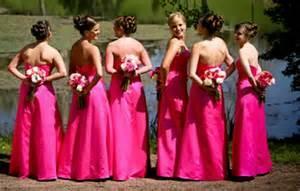 A travel fee and gratuities will be added to all on location bridal parties. A $20.00 fee is added per Stylist. 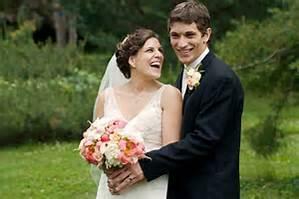 By booking your appointments early, you will create the best plan for you and your wedding. Skin Cleaning Facial Try a package series for optimal skin. Set appointment for a day at the spa. Bachlorette party? Set appointments for yourself and your girls wedding day hair. For a radiant glow have an aroma therapy body wrap. Make your grandmothers hair and nail appointment. Spa Pedicure & Spa Manicure with paraffin. To get those hands and feet ready for pre-wedding festivities. Manicures & Pedicures,Paraffin,Facial, Massage, Body wraps, or Hair services. Before your wedding spend a stress free day together!